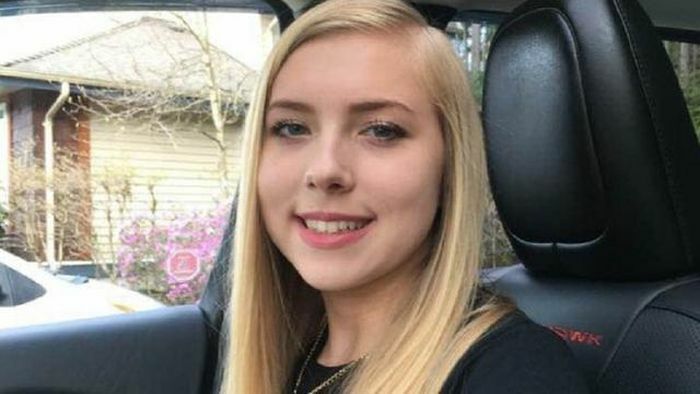 Gwynevere Staddon was found unresponsive in the bathroom of a Port Moody Starbucks by an employee, reports Global News. According to Port Moody police, the teen couldn't be revived by emergency responders. She was found with a small amount of drugs and paraphernalia in her possession. Staddon's mother, Veronica, says she "completely suspects" that her daughter died from an overdose of fentanyl, says CBC. Her official cause of death has yet to be determined. "My best friend, my daughter, my sweetheart baby ... I will never stop missing you," the mother wrote on Facebook. "My heart won't stop breaking." "I've quit, so I'm OK now, Mom," Veronica recalled Gwynevere saying. "It was calling out her name, and so she thought, 'One more time.' The one more time was the very last time." "If I don't have $50,000 available, then they are not something I can use as a resource," she told CBC. "The whole world is missing out on a born entertainer," Veronica continued. "Either that, or a future politician."